What we do at our company we’ve done since the year 1959, the year it all started. We are a family company in third generation that have always worked to satisfy our customers needs and wishes. During all these years we have required the knowledge and experience to work with everything from big industrial projects and solutions down to small components and work orders. We take pride in what we do and therefore we always deliver perfect products and results to our customers. Our machinery equipment is advanced and up to date and we always look for new equipment and technology so we are fully updated and interesting on the market. Our machinery is the blood that makes our company work and together with our staff we pulsate with efficiency, joy and hard work. We work with everything from small components up to big parts focusing on big details and tough and hard materials. 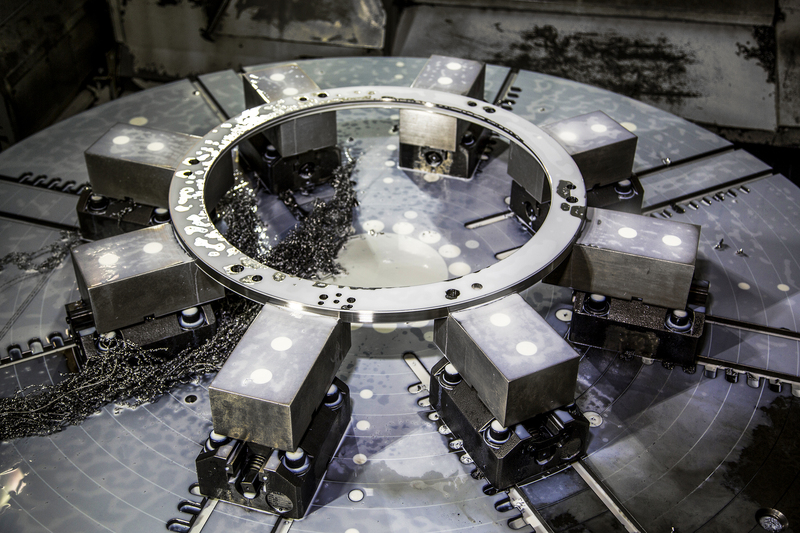 We provide cutting processing with turning mill, multifunctional processing, wire cutting, milling machines and much more. Single details, batch productions or overall solutions that includes development, construction, machining, assembly, supervision and documentation. We have our own engineers that can help with design and product development, all after your needs and wishes. We carry out service, maintenance and changes in tools for the plastic industry and also new manufacture if desired. We also manufacture prototypes of different kinds. For the plastic industry we provide liquid injection moulding in smaller batch productions but also handcrafted prototypes when only few of them is needed. We also manufacture machine prototypes where we are responsibly for the whole production chain included development, construction and fabrication. We also provide service, maintenance and changes for the plastic industry in tools that weigh up to 15 tons per half. We can make special arrangements if you need service for tools that weigh even more than 15 tons per half. Now we seek new challenges and possibilities! With an devoted and exceptionally skilled staff with decades of experience from manufacturing and processing advanced components we now take the first steps against certification for the Aerospace industry. 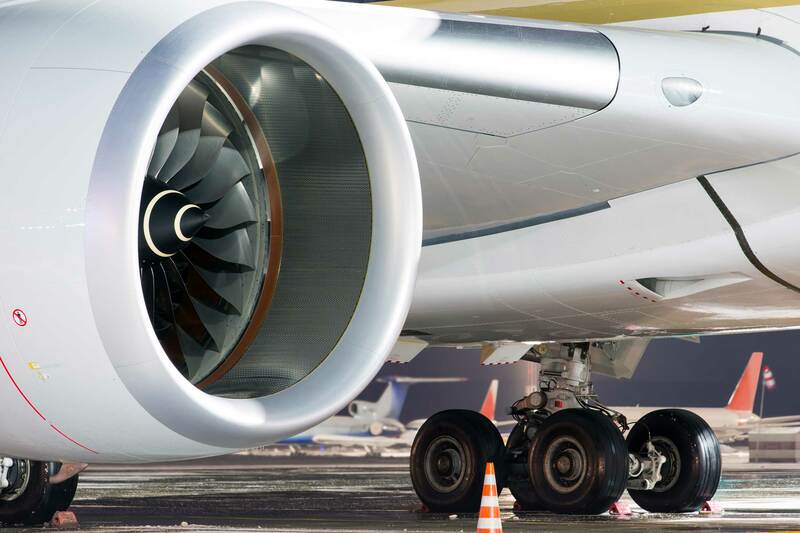 We put emphasis on the bigger parts for aircraft engines and the aircrafts in this very high tech industry. This is a very exciting industry where the future holds a lot of new challenges and projects that demands “know-how” and ingenious solutions. We want to be a part of this exciting development and where you as a company need to be up to date with all the new technology and knowledge that the Aerospace industry demands. At Broderna Carlsson AB in Motala we are proud over our experience, competence and precision. Every order and production is taken care of with efficiency and devotion so we always can guarantee perfect results. We want to be our customers first choice when it comes to supplier and partner so you can be sure we always do our best and live up to your demands. We offer our customers advanced manufacturing and processing of components for various industries for, among other things, workshop, energy, process industry, parts for gas turbines, etc. With us, it is your need that governs our business. 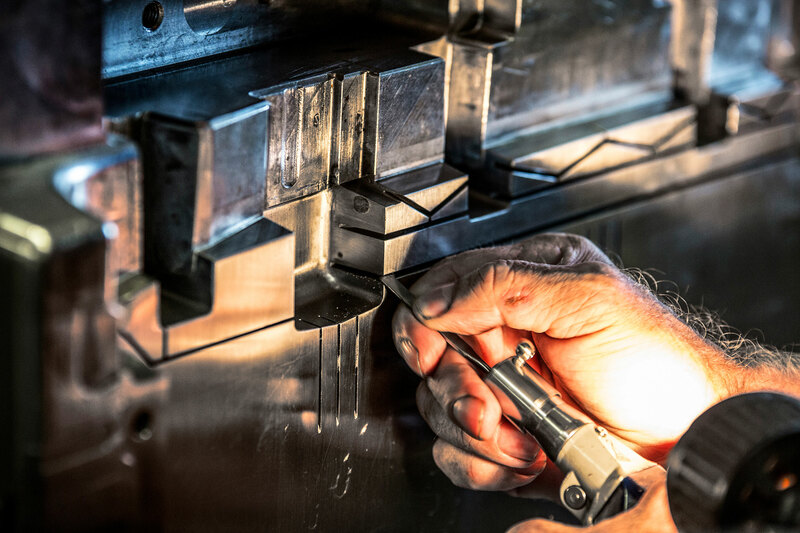 We have everything from simpler machining to advanced machining in several axles, and are accustomed to processing complex and advanced geometries and complex materials such as Inconel, Titan, Duplex and other stainless steel materials. Can be individual details or serial production. Each product or delivery should be a reference for the company. Every product and delivery is a reference for our company. We will give you need. Since the year 1959 when it all started for Broderna Carlsson AB, we have manufactured and designed tools for the Swedish plastic industry. Here we gather knowledge and experience from almost 60 years of active production and development that few other companies can offer. Through decades of hard work and discipline we have acquired the skill it takes to be one of the most experienced and best companies when it comes to development and production of tools for the plastic industry. In this business where it all started for us, we now have the knowledge to improve and enhance the processing of moulding tools so it favours our customers. Today the manufacturing of these tools is a part of our subsidiary company The Mould Group. We deliver both big and small tools with an weight up to 45 ton. We also manufacture sample tools, prototype details and in some cases even robot grips. We can also deliver liquid injected and handcrafted prototypes. 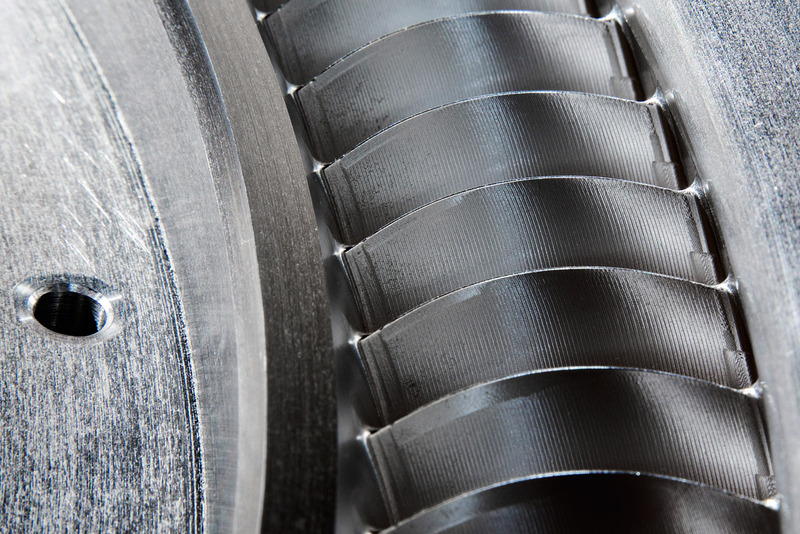 With a modern and advanced machinery, we have the opportunity to offer high-quality and cost-effective processing and development of components for gas turbines. For us, there are none too small or too big challenges and together with you we can review your needs and prepare products thereafter. Right now, we deliver seals to Siemens in Berlin, which manufactures gas turbines. These seals are made of a material called Inconel 625 and are mounted in the outer part of the turbine housing. We also supply components to Siemens in Finspong and we also have the ability and capacity to make parts for smaller gas turbines. At Brothers Carlsson, we are careful and aware of the requirements that exist when it comes to delivering components to gas turbines. We have the knowledge and experience to drive the special materials that are included in these products and to deliver the quality that our customers expect.